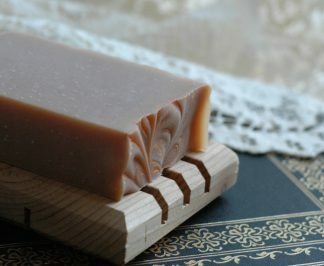 For the scoundrel that loves the finer things in life, this handmade cedar and saffron scented soap is well suited for maintaining your debonair persona. 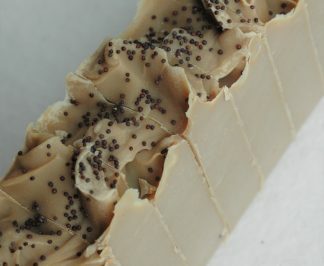 The scent is deliciously spicy and one of our favorites. 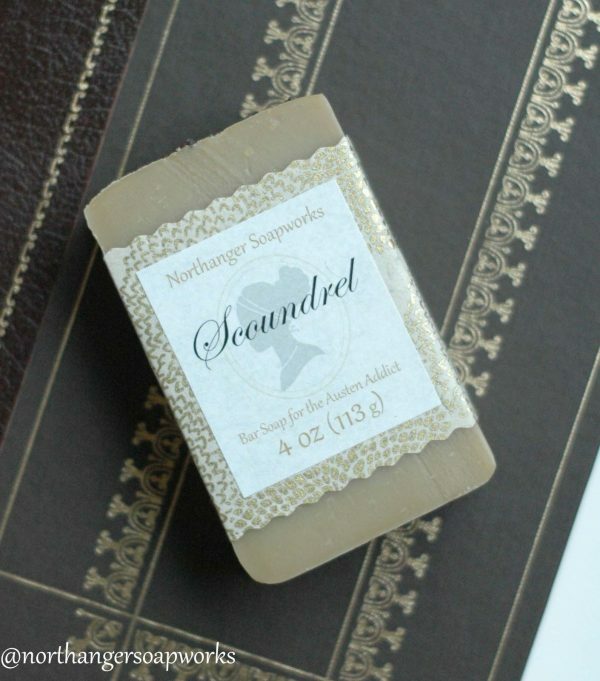 There are so many Jane Austen scoundrels to choose from, but this soap is inspired by Willoughby of Jane Austen’s Sense and Sensibility. He has a rather terrible skeleton in his closet, and values money over his own heart. 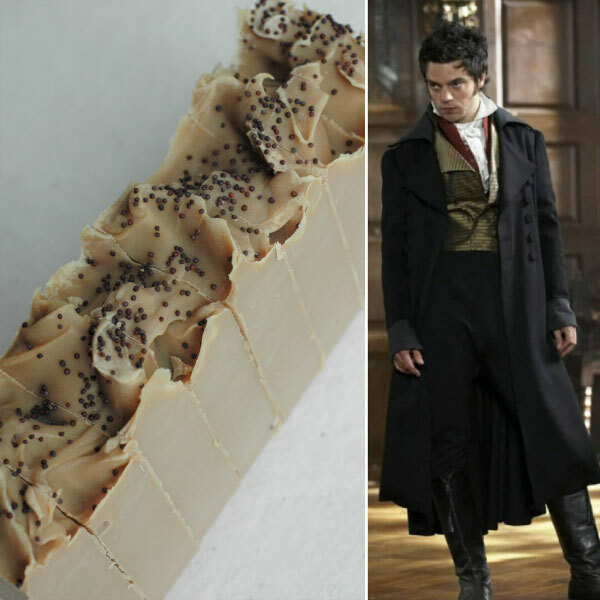 And as saffron is the most expensive spice in the world, the fragrance suits him well. He is the ultimate wolf in sheep’s clothing, as he deceives everyone including himself. 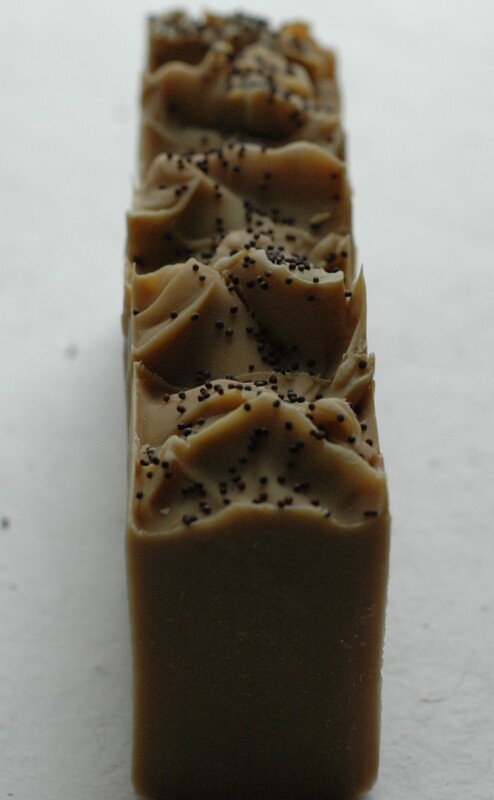 It is topped with broccoli seeds and a fancy hairdo for an elegant finish. 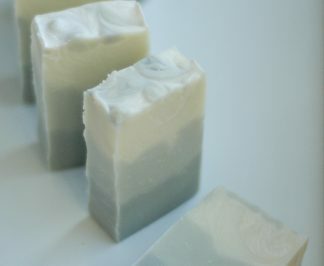 Read more about the inspiration for this soap on the blog. 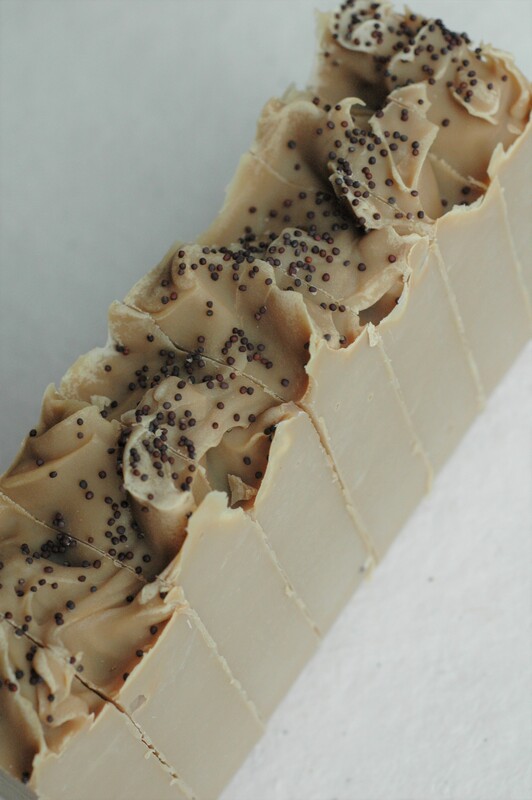 Handmade in small batches with gentle, moisturizing ingredients. 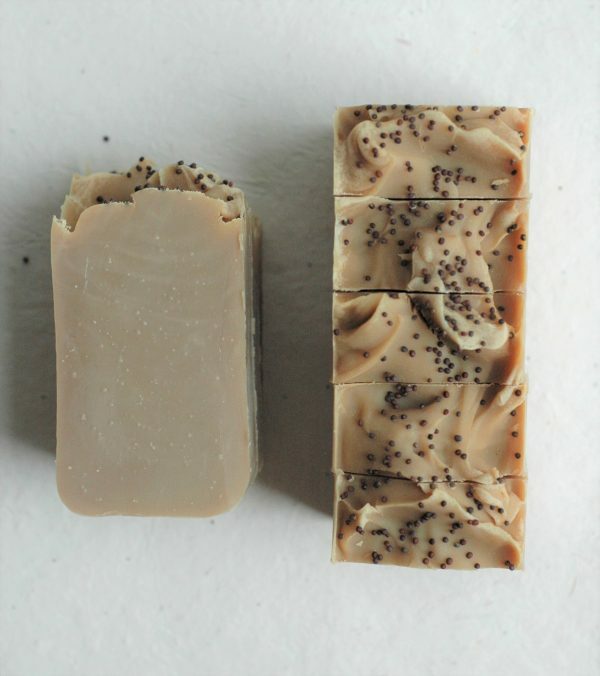 It is made from a saponified blend of lard, olive oil, coconut oil, almond oil, and castor oil, with fragrance, broccoli seeds, and rosemary oleoresin. Net weight 4 oz (113 g). 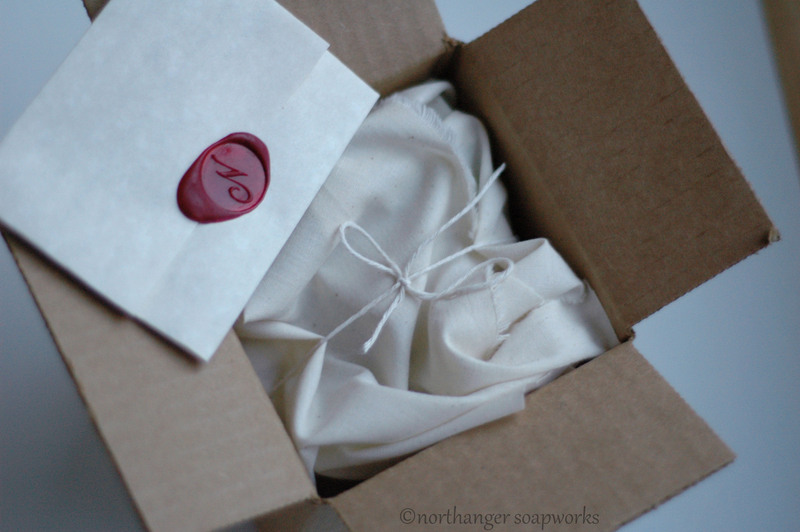 All our soaps are elegantly wrapped in handmade lokta paper and boxed with care in historical Jane Austen style with a stamped wax seal, tissue paper, and muslin. (Learn more here.) They are perfect for gift giving and may also be shipped directly to the recipient with an optional hand-written gift message. 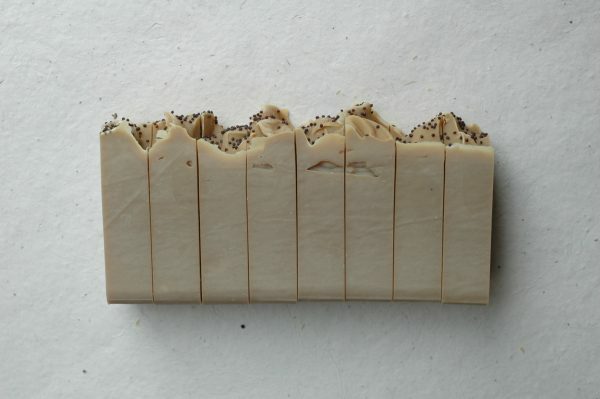 Each soap is individually labeled and bundled with its origin story, similar to what you see here. 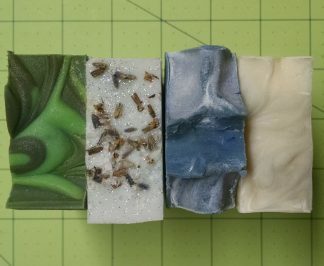 See product photos for packaging examples.